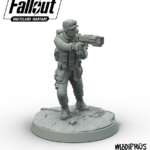 Fallout: Wasteland Warfare Skirmish Game FAQ and More Images! 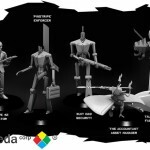 Q) Will both starter boxes include the same stuff? 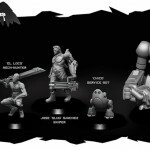 Q) Will I have to buy the PVC starter set to get all the miniatures? 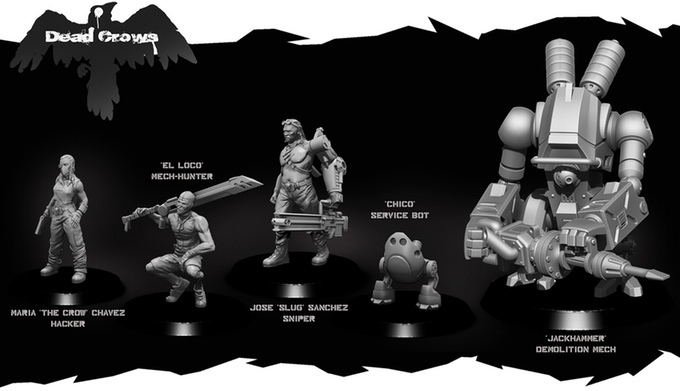 The PVC starter set will include figures that you can already get in resin. 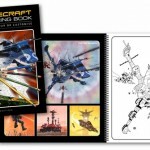 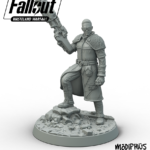 We’re not forcing collectors to get this set so they have all the designs. 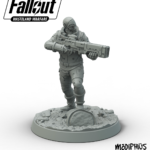 However they will be identical scale so if you want to quickly expand your collection it will be a great way to do it at a very affordable price. 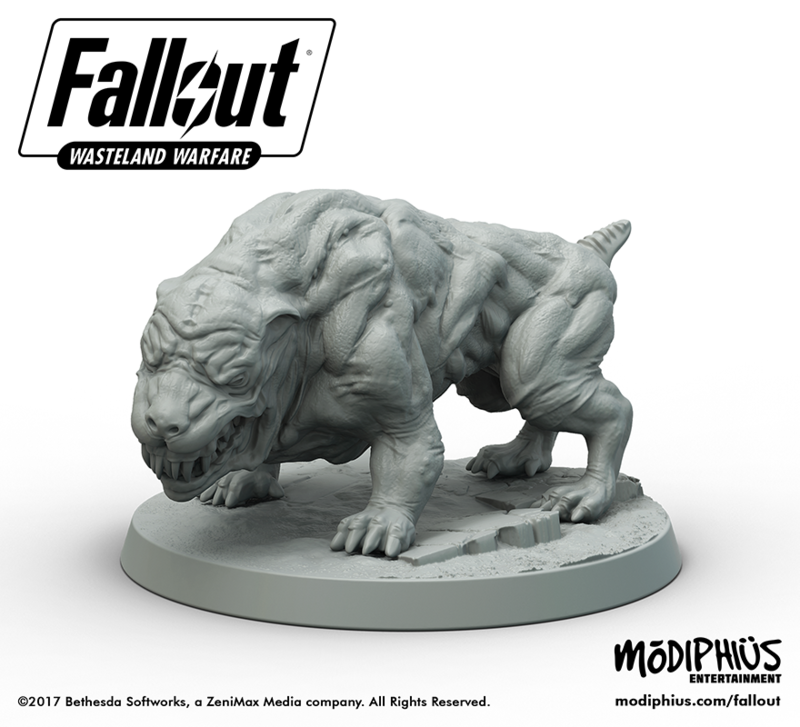 Q) When are they coming out? 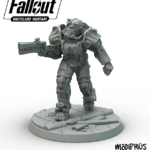 Q) Can I play it straight out of the box? 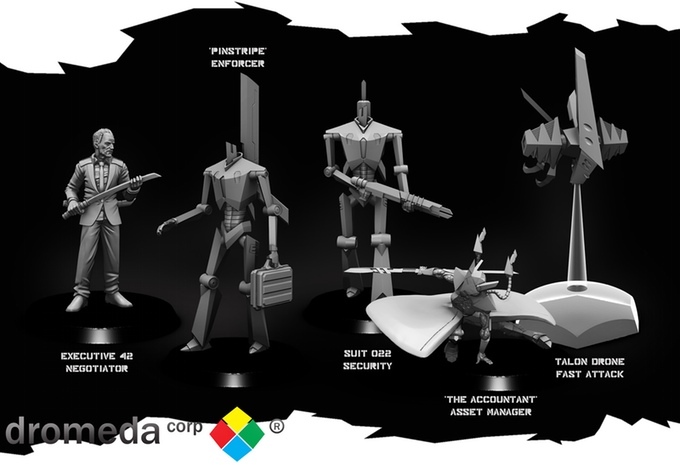 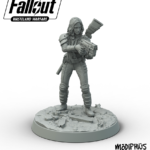 You can play the PVC starter set straight out of the box as the figures are pre-assembled – we even give you an introductory set of missions to learn the rules. 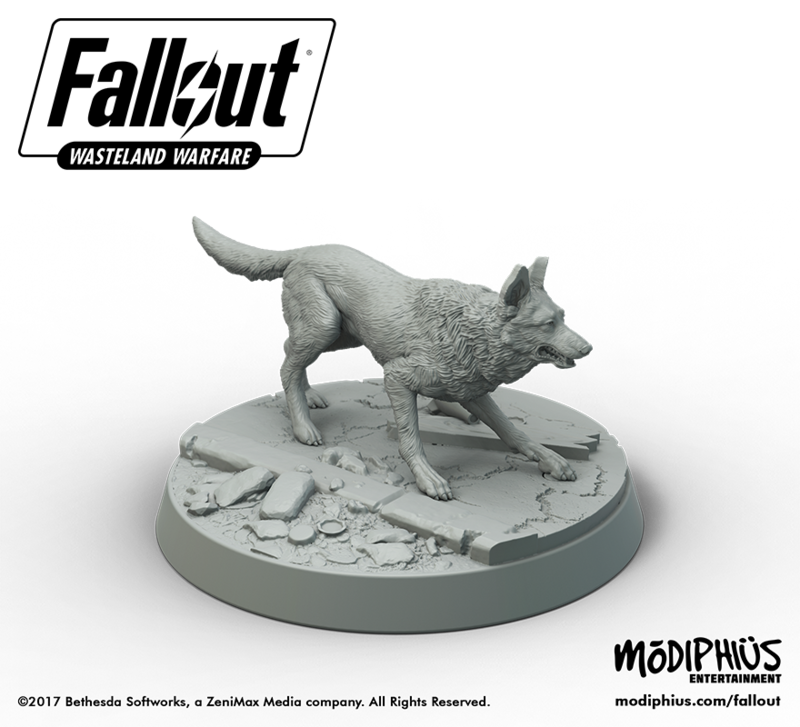 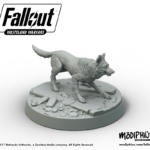 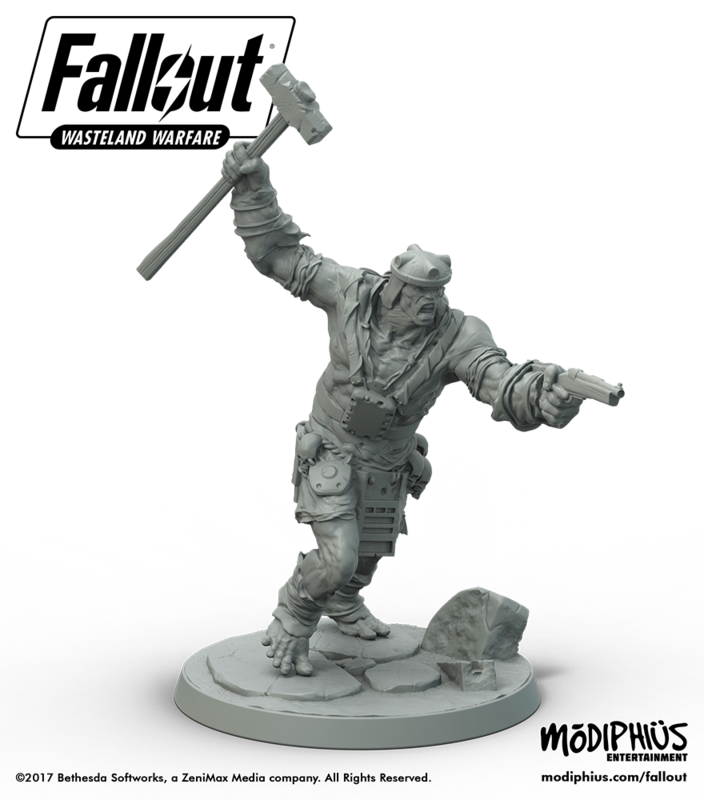 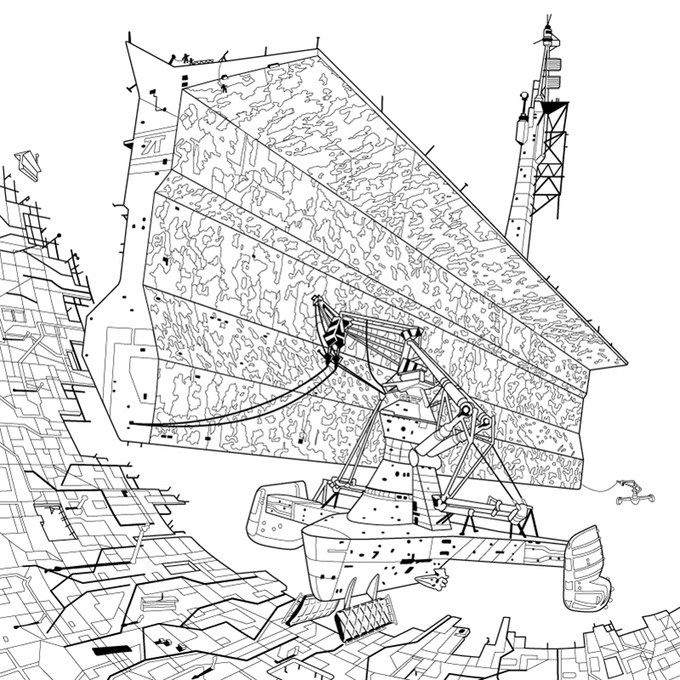 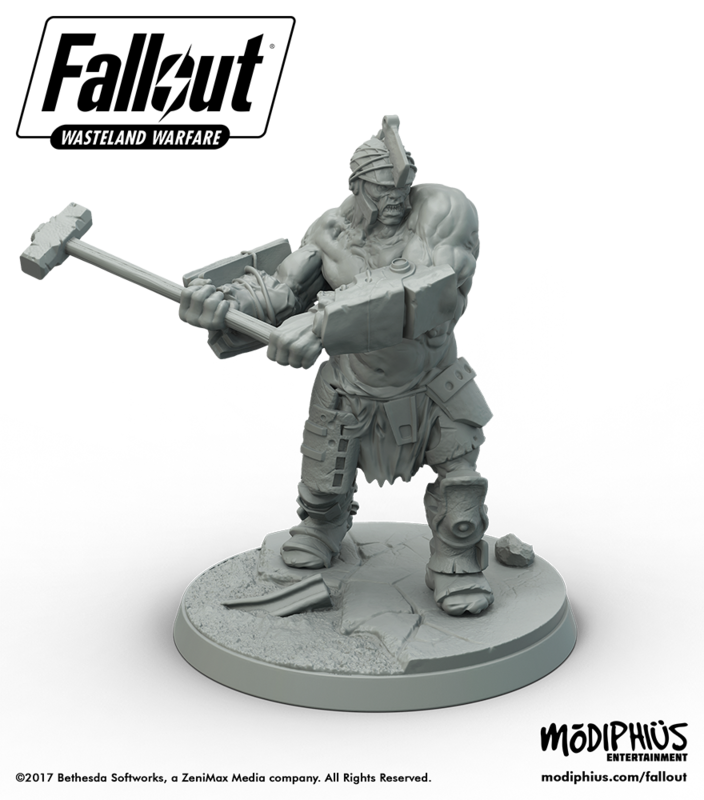 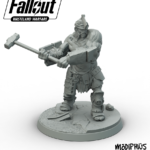 The resin set will need a small amount of assembly but we’re making this as easy as possible. 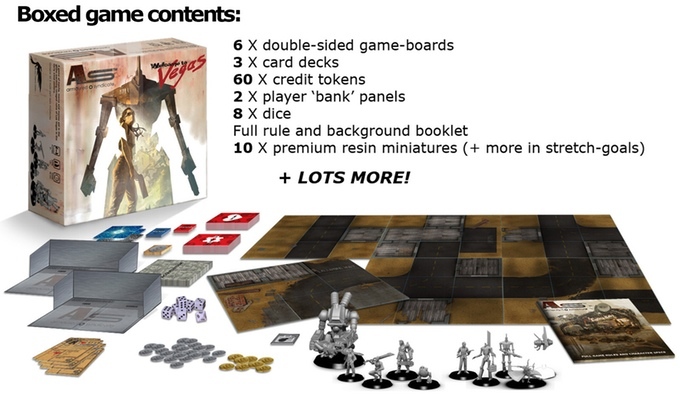 Q) How many players can you have? 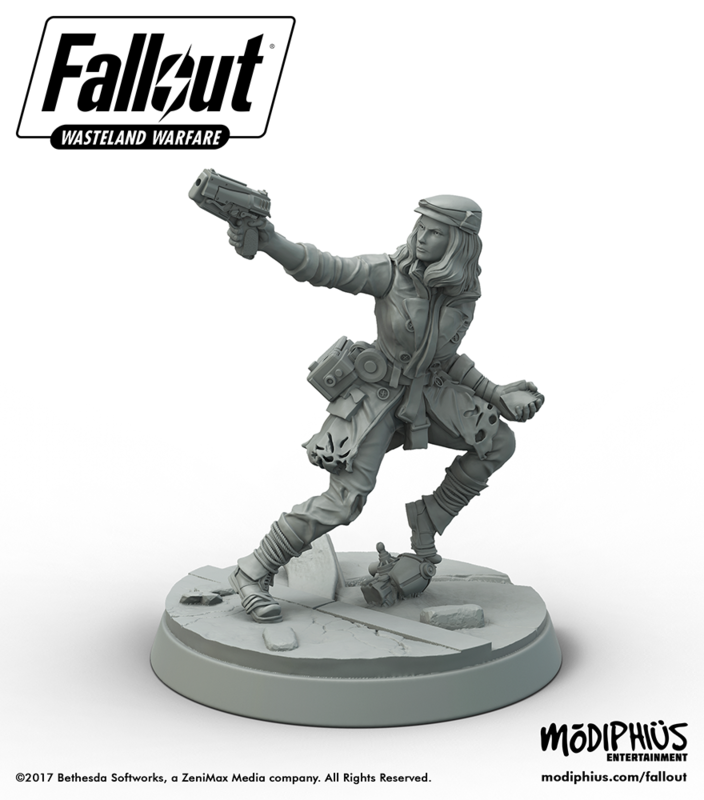 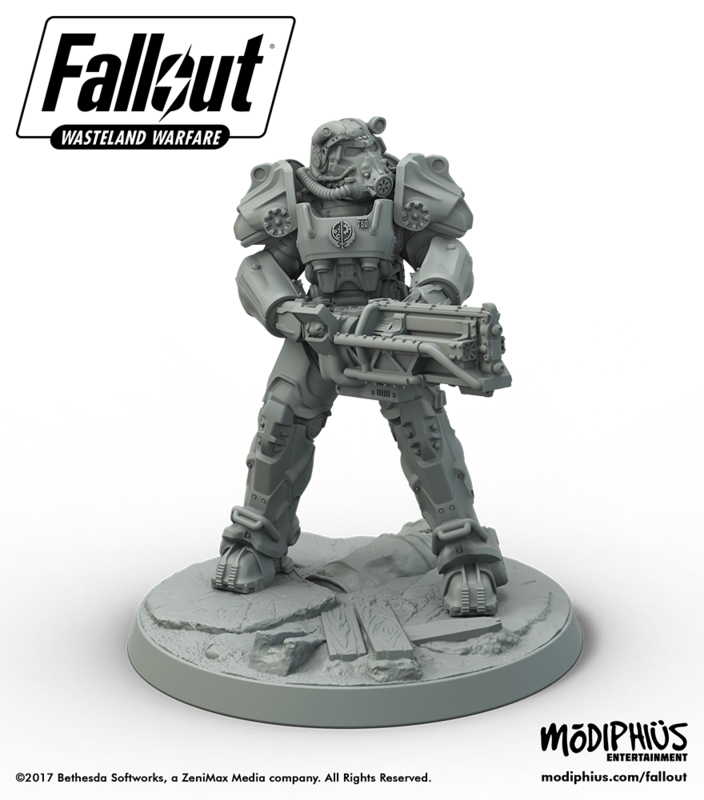 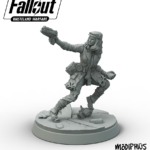 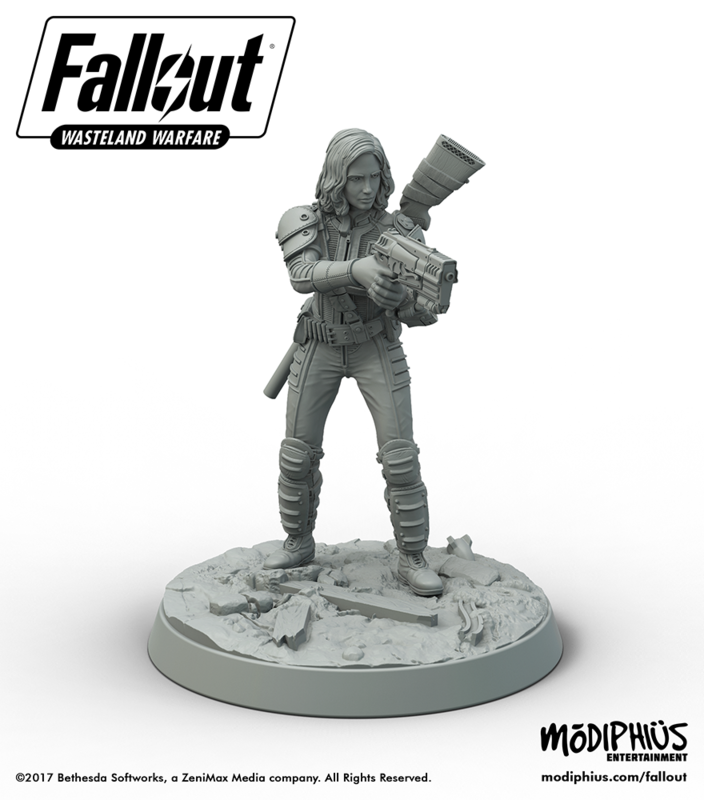 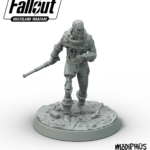 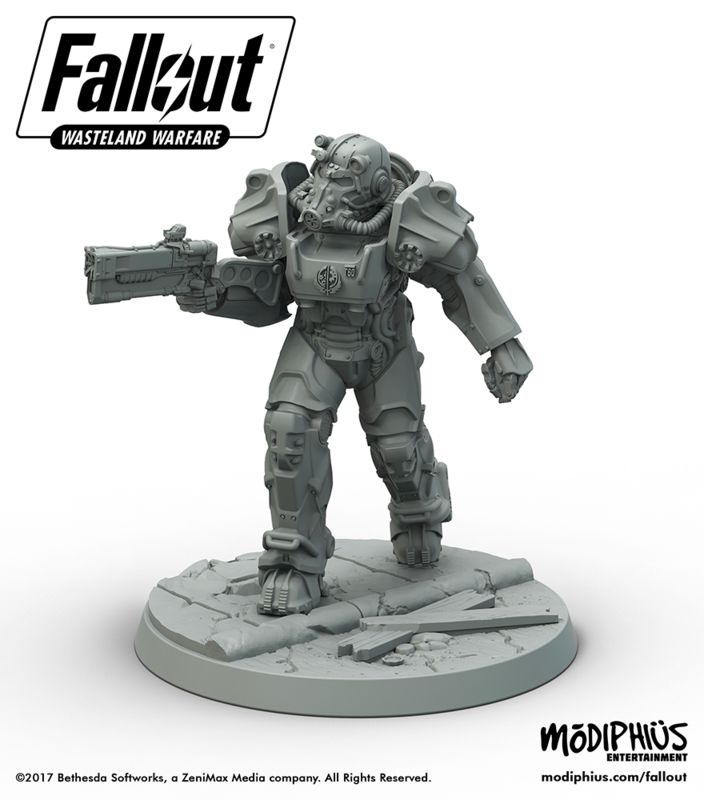 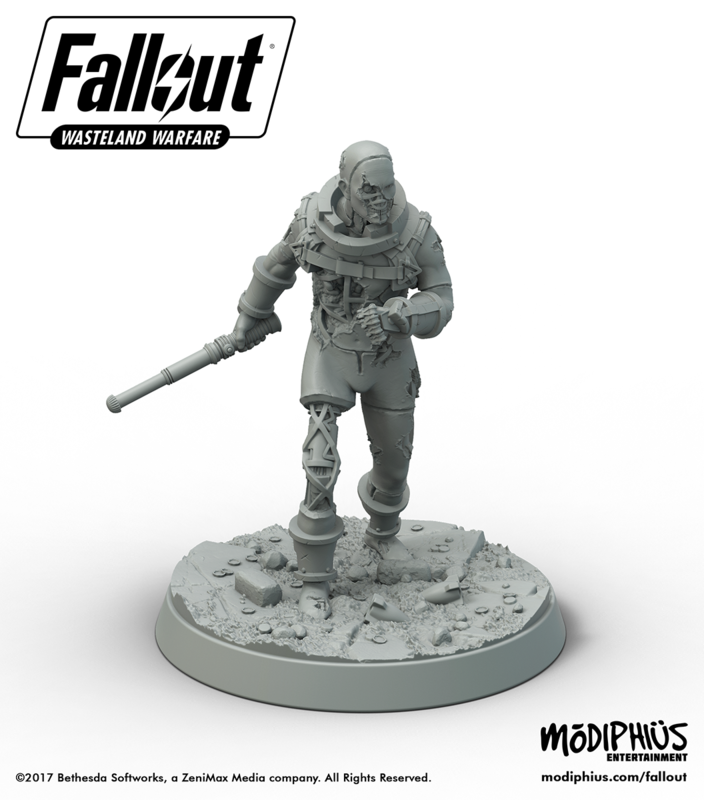 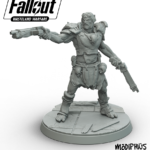 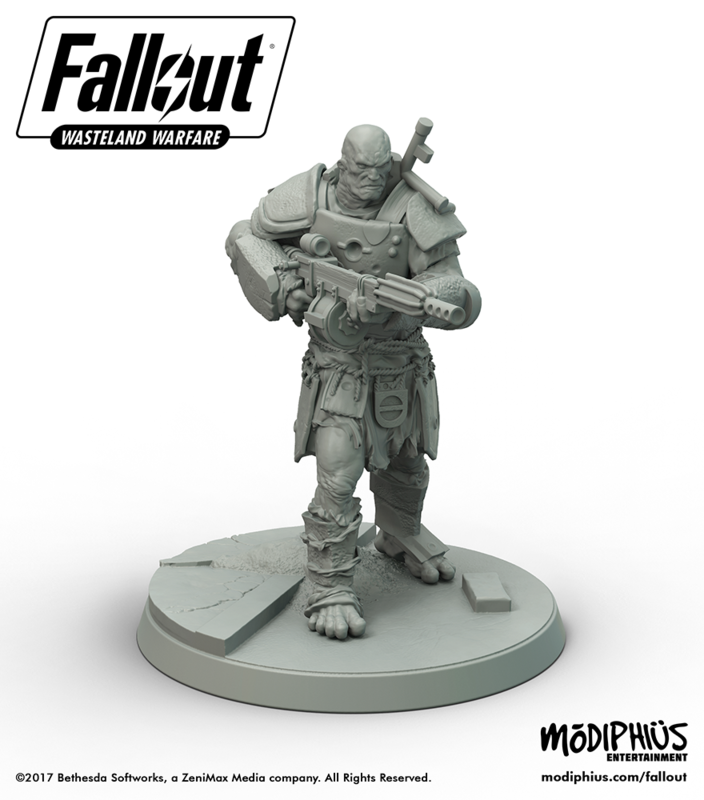 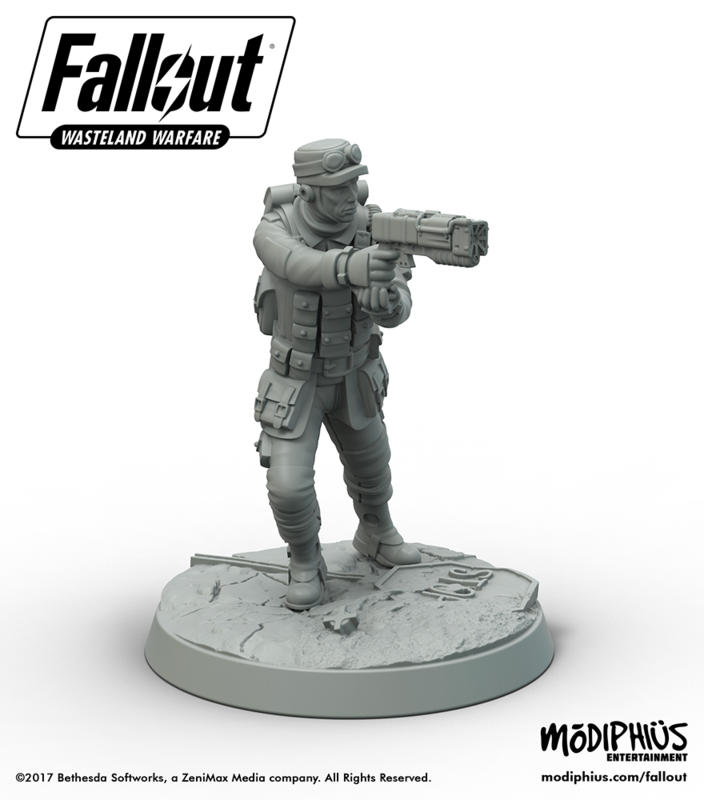 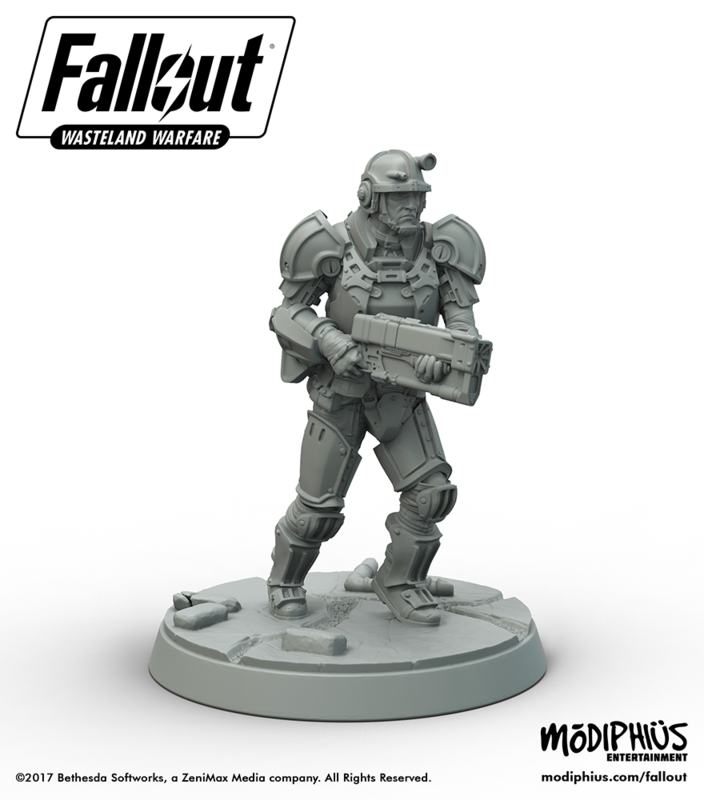 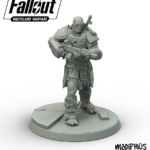 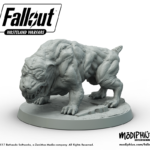 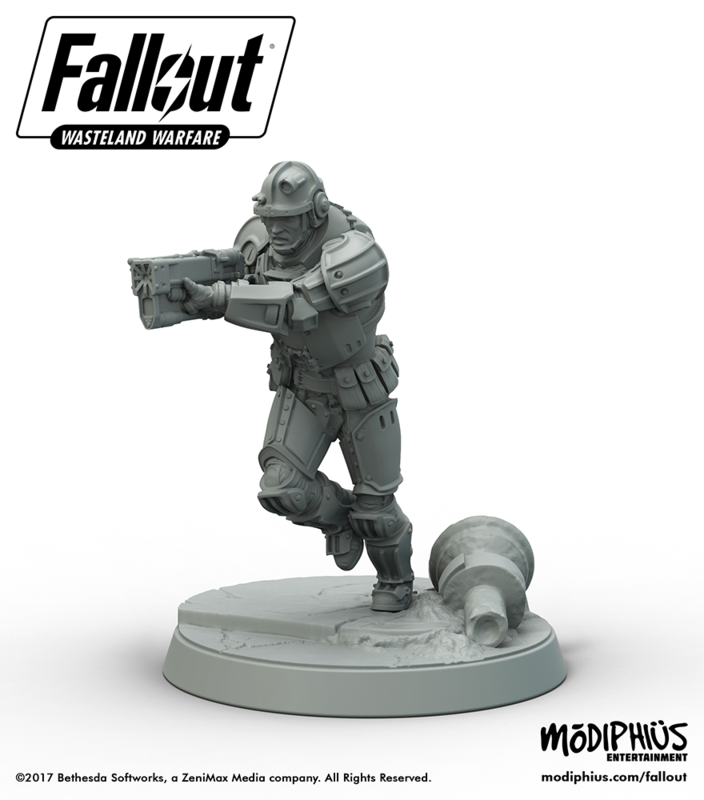 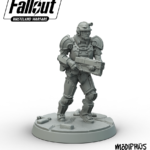 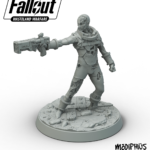 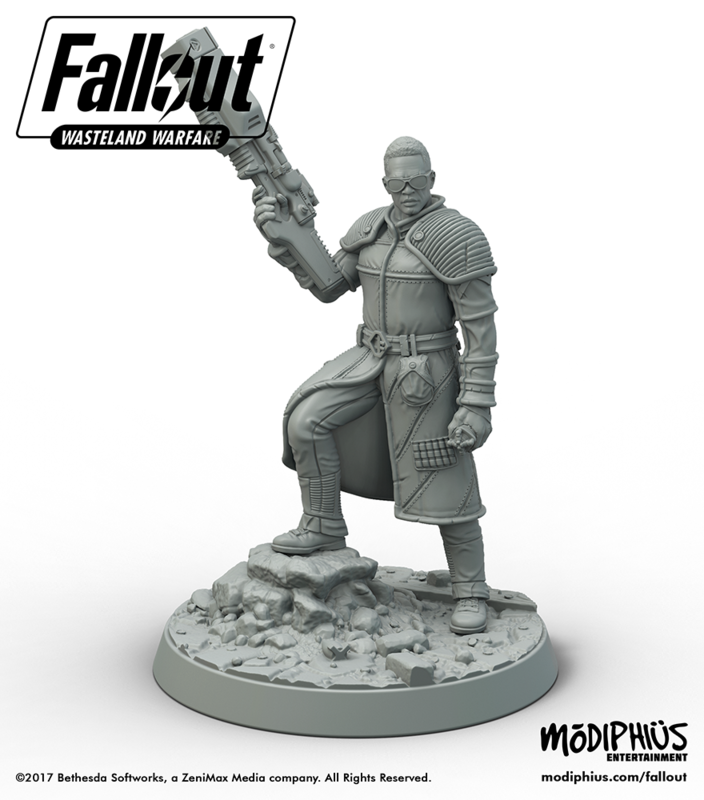 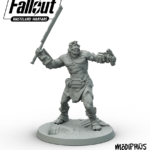 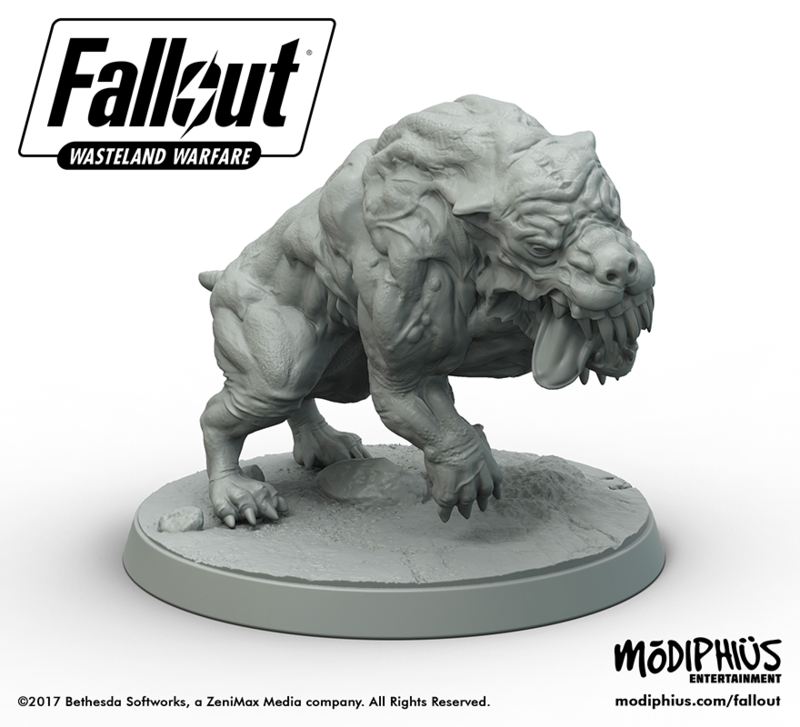 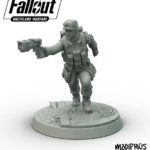 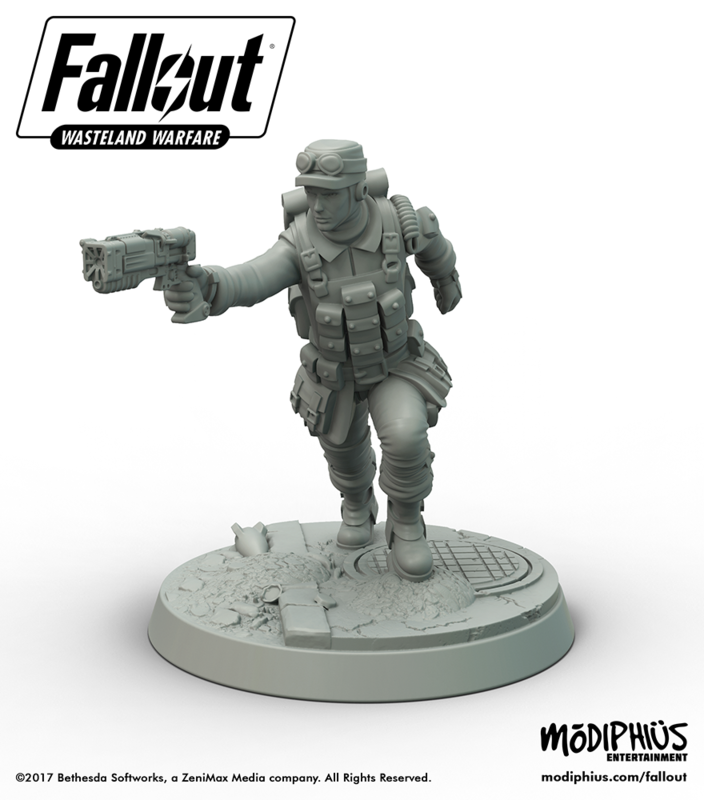 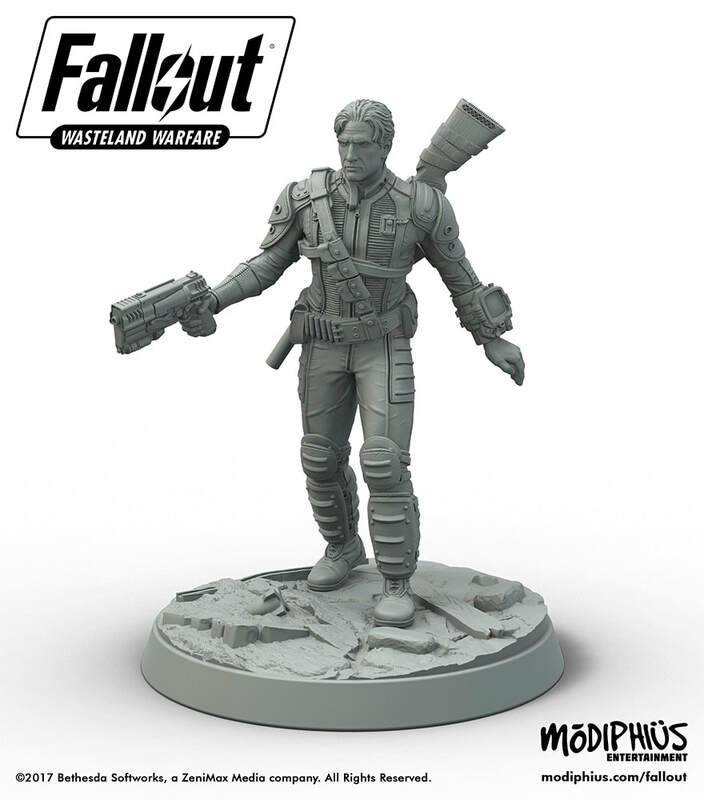 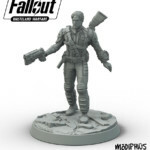 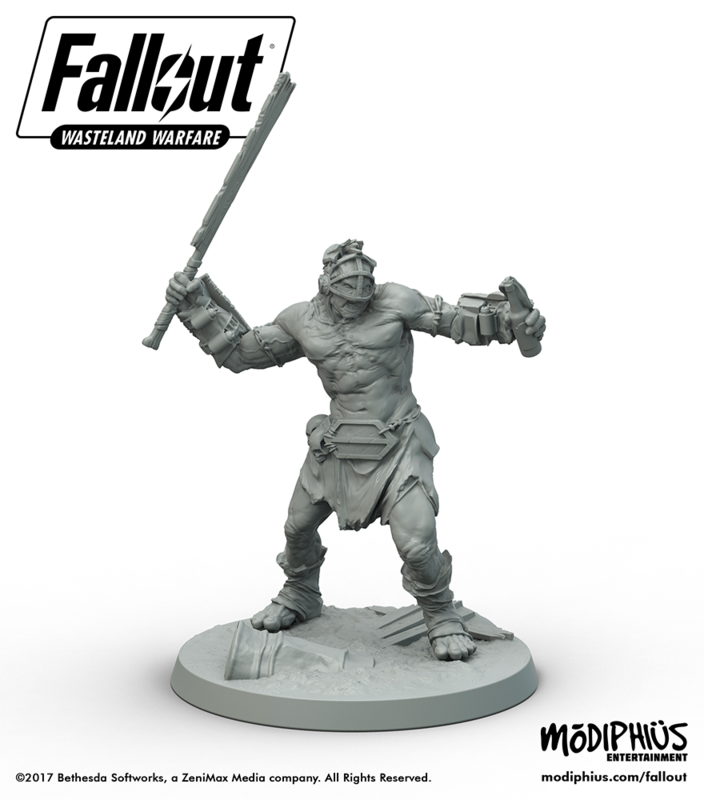 Fallout: Wasteland Warfare is designed as a traditional player vs player miniatures game experience. 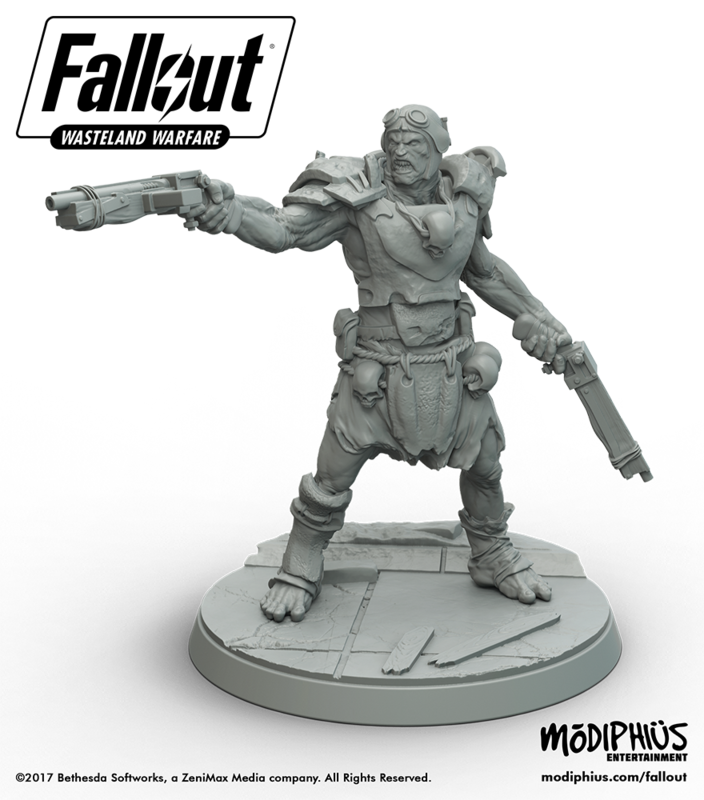 However we’re also including solo rules and a solo campaign so you can play on your own, or play co-op with a friend against the game. 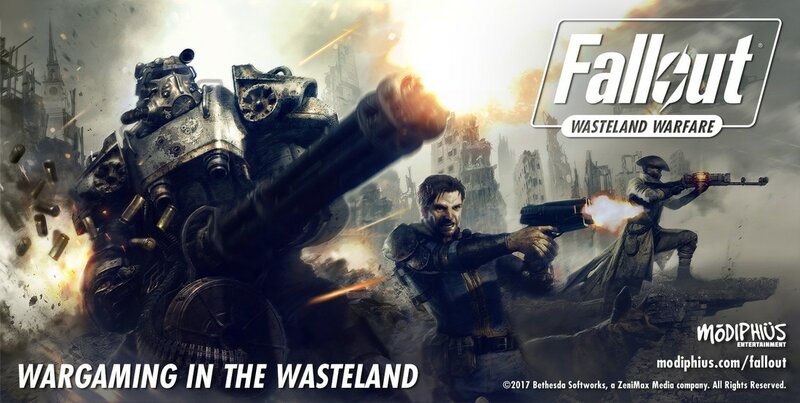 Q) What do you do in the game? 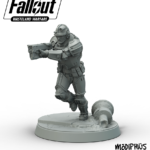 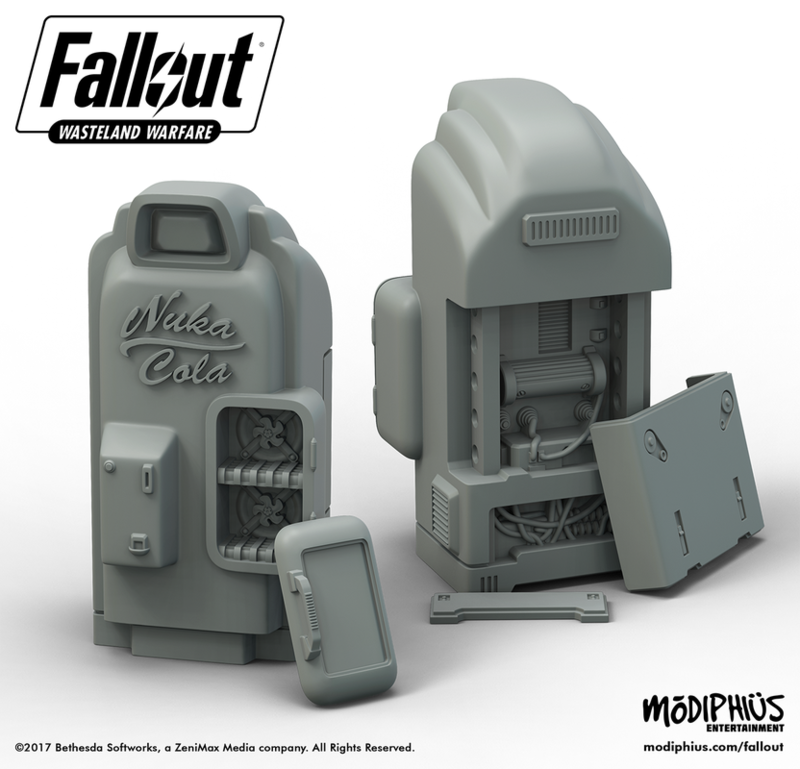 It is a miniatures wargame so you’ll be fighting each other’s forces however we’re also drawing on the video game experience so you’ll be hacking terminals, searching Nuka Cola machines, rusted Sedans and Vault-Tec Containers either for loot or caps or as part of narrative storylines. 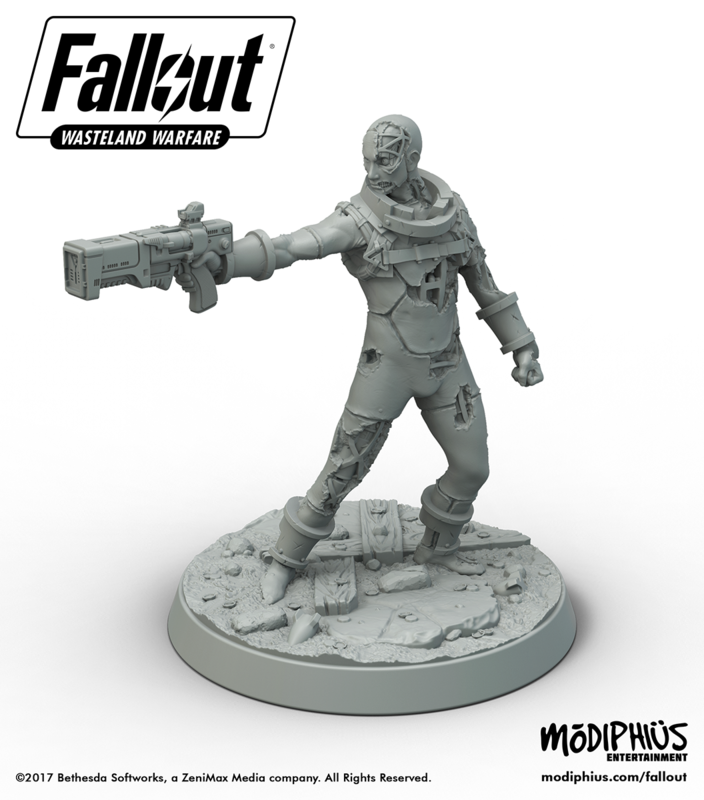 You’ll be fighting against the wasteland itself as radiation, dust storms and grotesque creatures and robots try to take you down. 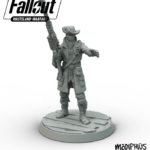 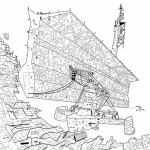 You can play straight points (caps!) 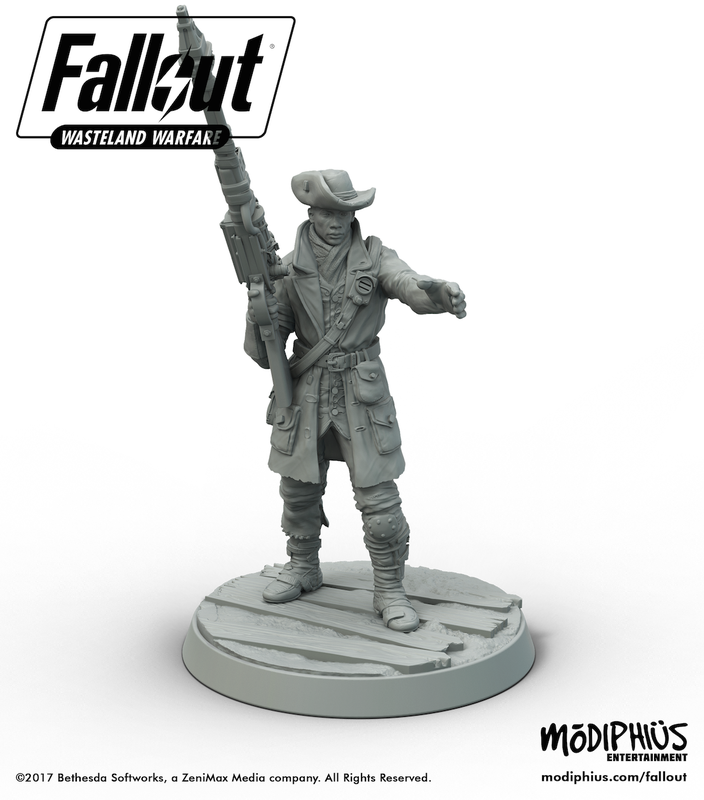 based battles or follow a campaign storyline and slowly evolve your crew with bonuses based on how you upgrade your settlement. 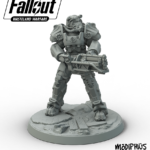 Q) Do I have to buy loads of expansions? 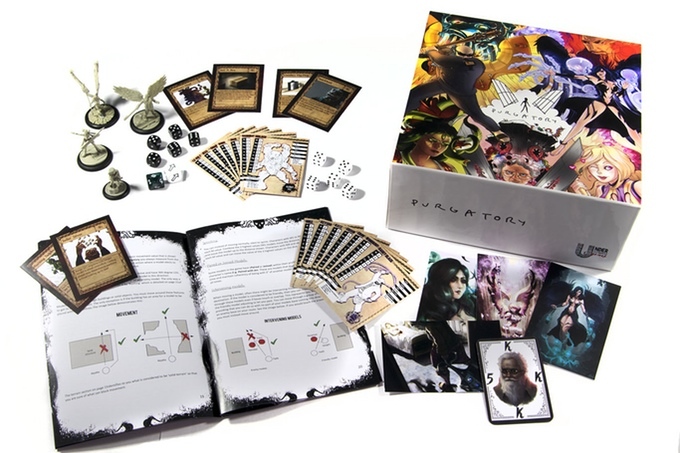 The base set should be enough for plenty of games – regardless of which one you buy, however each expansion will give you more characters or units, from different factions, plus new AI and Encounter cards that will enhance the experience. 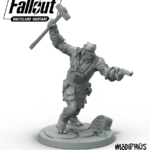 We’ll be uploading free missions online to keep you entertained as well releasing bigger campaign boxed sets that give you lots of new features. 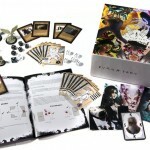 Q) Will the starter sets be available in other languages? 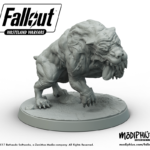 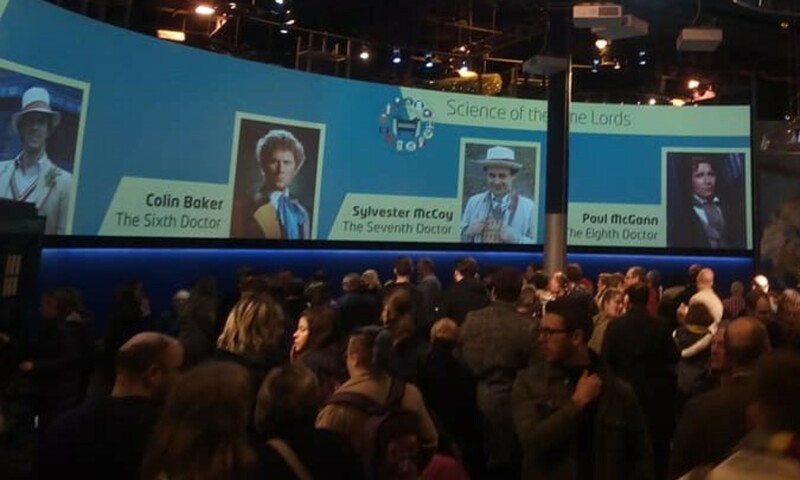 Originally posted by Modiphius top man Chris Birch on Board Game Geek.